Are you tired of living with an incomplete smile? Don’t worry, we can help. If you are missing one or more teeth, you are not alone. More than 178 million people in America are missing at least one tooth. And this number is expected to rise over the next 20 years. Luckily, no matter if you lost teeth due to tooth decay, gum disease, injury, genetics, or a variety of other reasons, there is a solution. You can effectively restore your smile with dental implants. 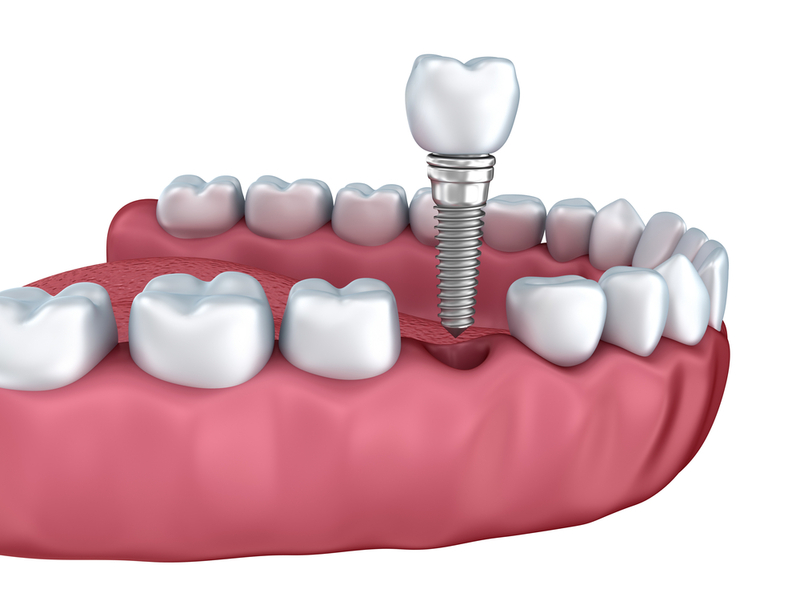 Dental implants are replacement tooth roots that provide a strong and sturdy foundation for your replacement teeth. Dental implants can replace just a single tooth or all of your teeth and are the easy, convenient, and long lasting alternative to dentures. Where Can I Get the Best Dental Implants? For the best dental implants in West Palm Beach to help you achieve your best smile, look no further than Premier Dentistry. Our experienced dental team possess the skill and expertise to guarantee that both you and your smile are in good hands. Don’t live another day with an incomplete smile. Replace all of your missing teeth with dental implants at Premier Dentistry today! There’s no day like today to restore your smile with dental implants. Contact our experienced West Palm Beach dentists at Premier Dentistry now!